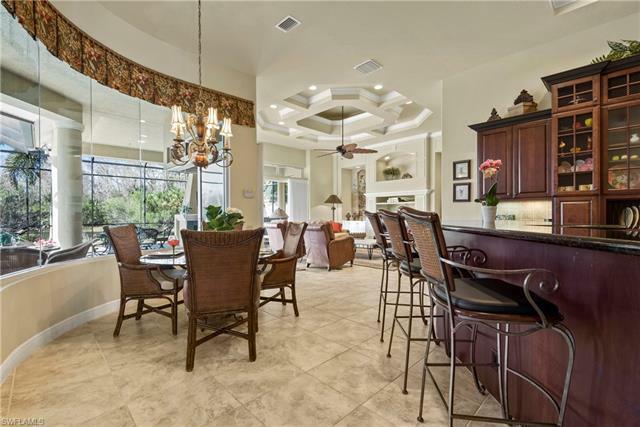 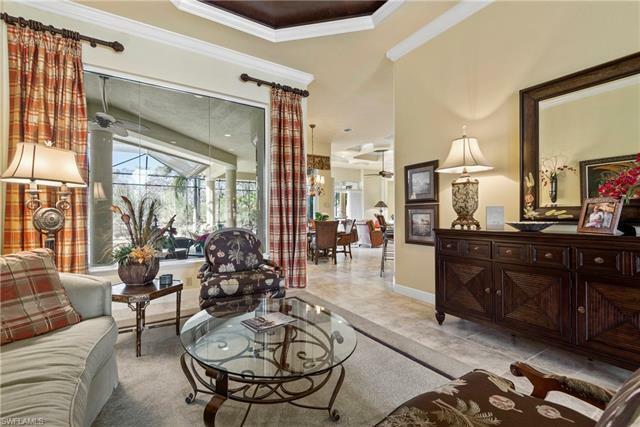 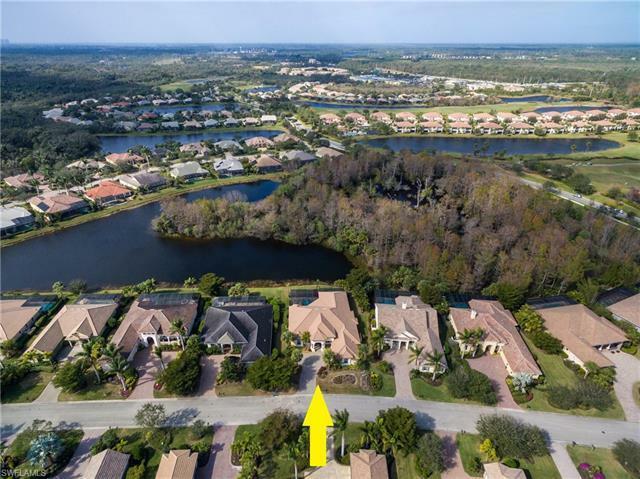 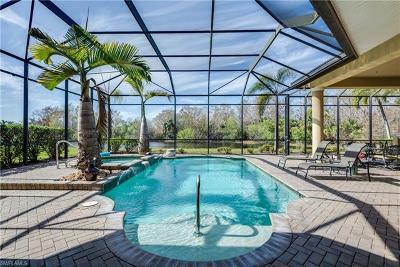 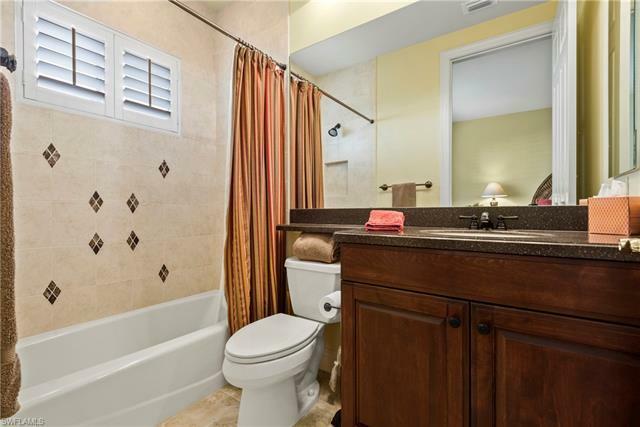 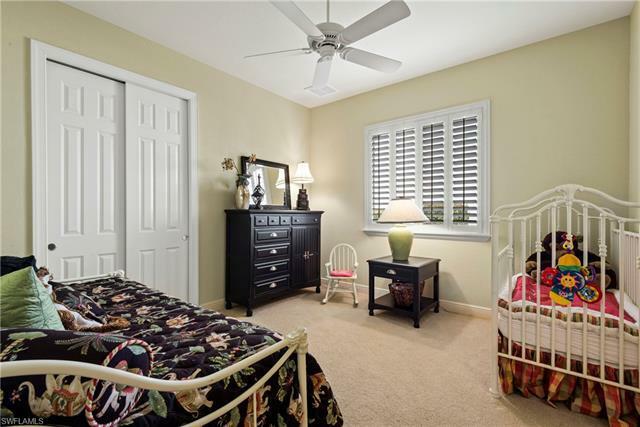 3460 Cypress Marsh Dr, Fort Myers, FL.| MLS# 218009325 | Southwest Florida Residential Real Estate for Sale. 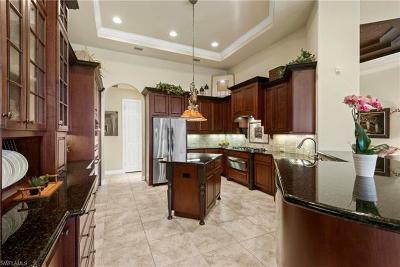 PRICE REDUCED WITH $10, 000.00 TOWARDS YOUR CLOSING COSTS AND LOWEST PRICE PER SQUARE FOOT IN ITS LUXURY CATEGORY! 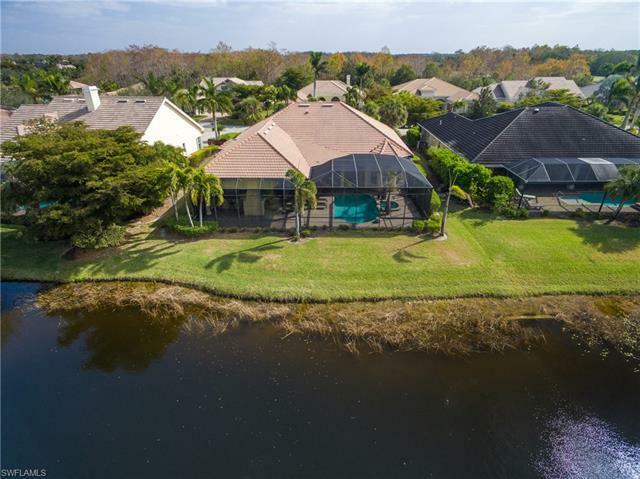 This architecturally stunning Rutenberg designed home, offers dramatic estuary waterfront views from your expansive screen enclosed outdoor lanai with a heated pool, spa, outdoor kitchen and fireplace! 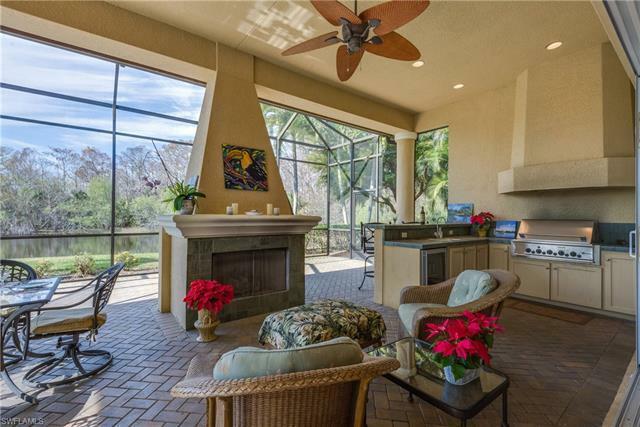 This home has natural gas for indoor and outdoor cooking and dining enjoyment and inviting outdoor spaces for endless entertaining. 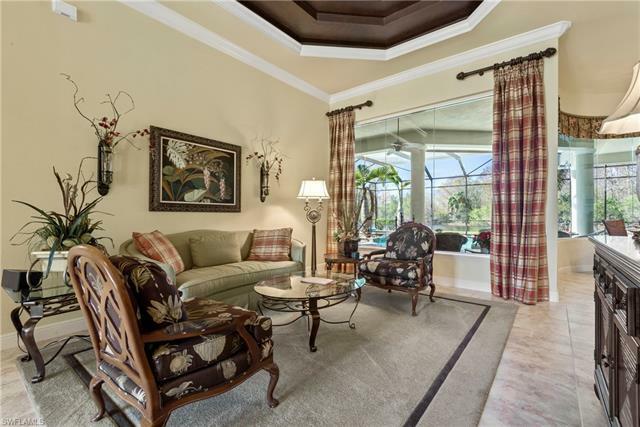 Set on an oversized premium lot with amazing sunsets and wildlife scenery, the views are SIMPLY BREATHTAKING. 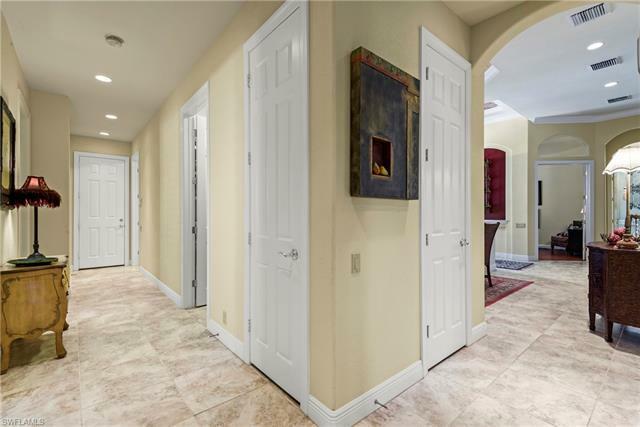 With 4 bedrooms plus a den, 4 full bathrooms and an oversized two car garage, this Executive home has it ALL. 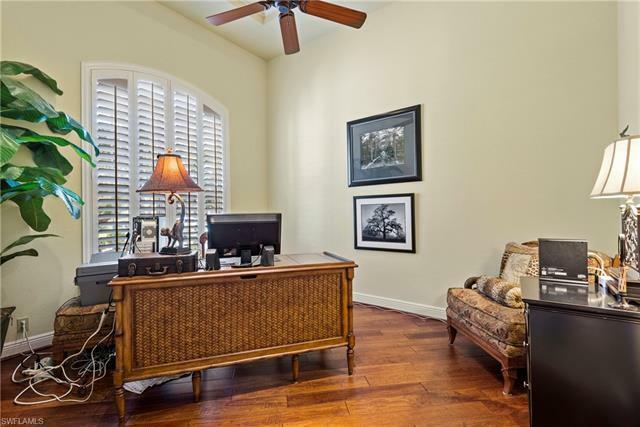 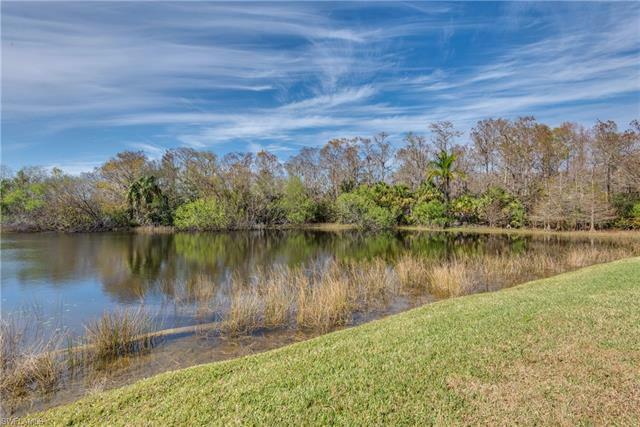 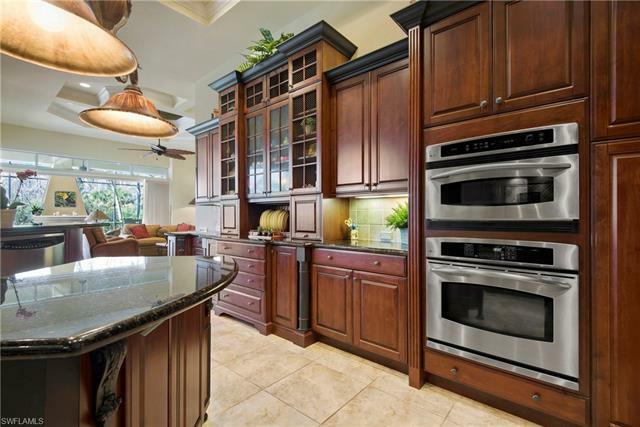 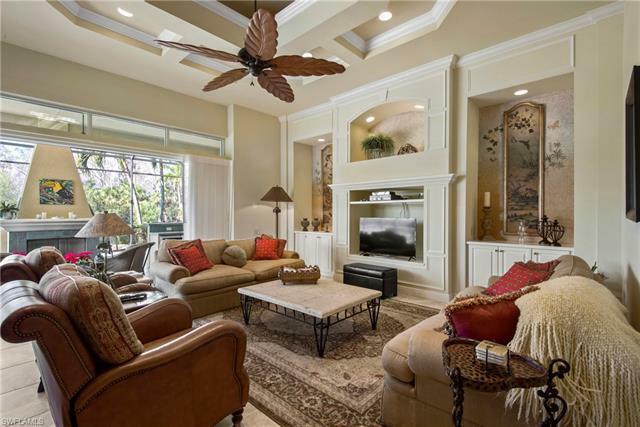 This home offers savvy buyers the best private long-range lake and preserve views and is a must see property for those who desire the best finishes, design and quality craftsmanship. 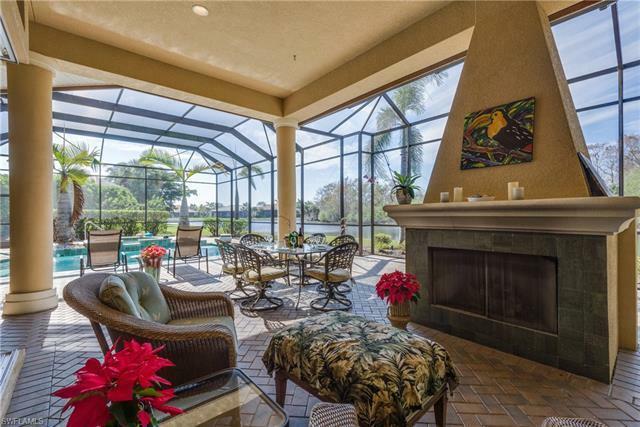 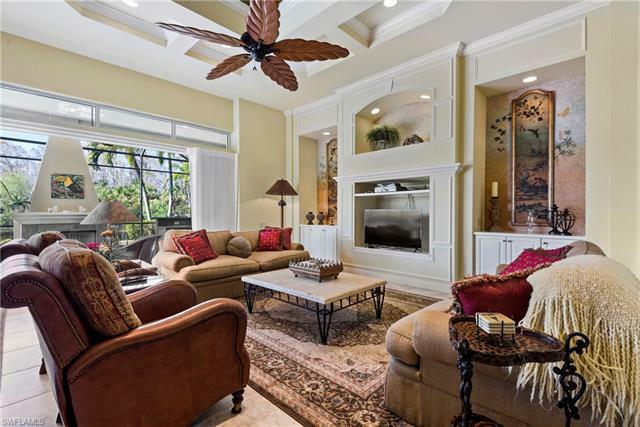 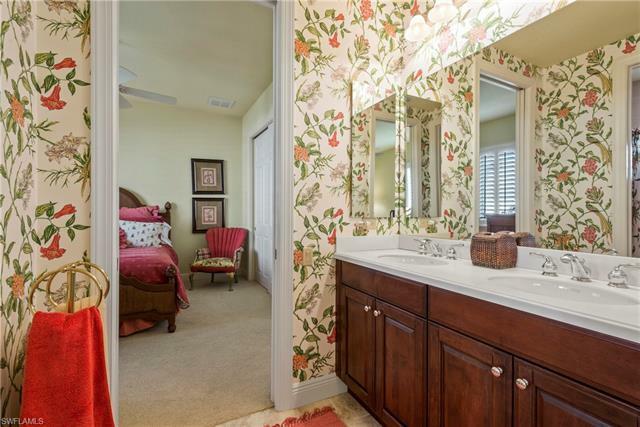 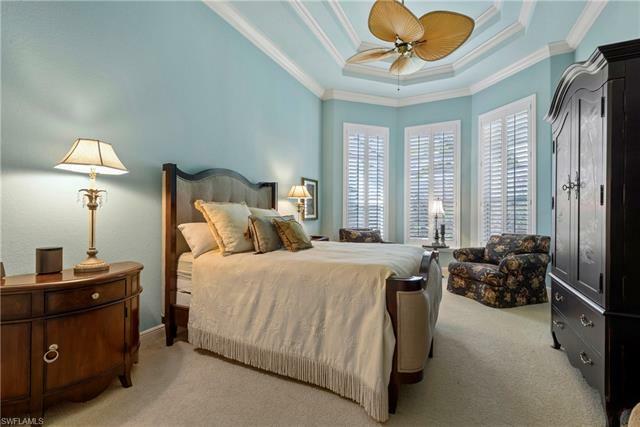 Verandah is a resort gated Golf Community with 2 championship golf courses, active tennis programs, state-of-the-art fitness facility with a heated pool, 9+ miles of biking and jogging trails, restaurants, kayaking center and clubhouse. 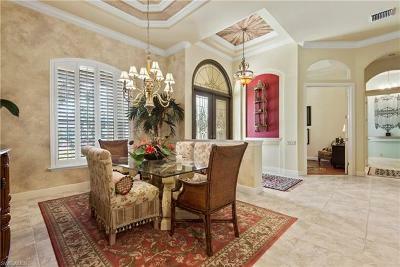 Please call today to learn more about this exquisite home.